Keeping your pets happy & healthy. Pets are cherished members of the family, which is why you want to provide them with the best care. 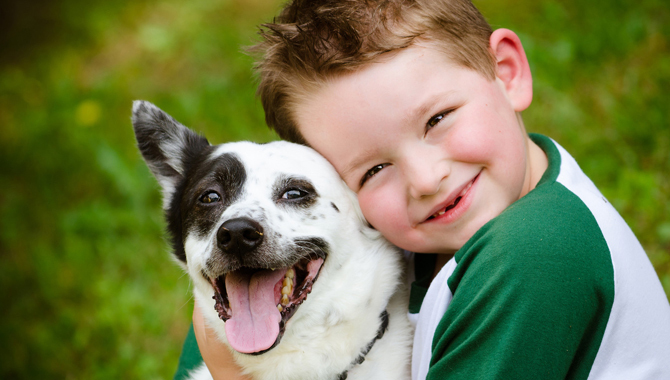 Providing pet lovers with simple and affordable access to discounted veterinary care, quality pet supplies, pet prescription savings, and valuable pet resources, NBBI Pet enables pet owners to keep their furry companions happy and healthy, while saving money. Substantial discounts on the brands you know and trust, for pet medications, pet supplements, pet care products and more. A worldwide, dog-friendly travel directory, BringFido provides dog lovers with unbiased reviews, pet policy information, and online reservations at over 25,000 pet friendly hotels. BringFido also provides information on thousands of bed & breakfasts, vacation rentals, campgrounds, hotels, airlines, and dog-friendly attractions such as dog beaches, off-leash parks, and outdoor restaurants. Utilizing the PetAssure network, PetAfford provides veterinary discounts on all pet services. With NBBI Pet, every pet is eligible regardless of age or pre-existing conditions and pet owners don’t have to worry about deductibles, benefit maximums, or claim forms. Just simply present your NBBI Pet card at any participating veterinary practice and receive 25% off your bill, at the time of service.